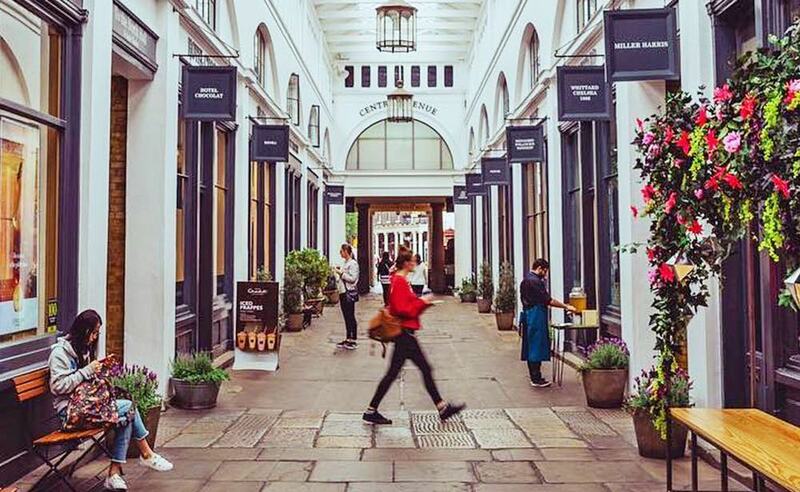 We’ve rounded up some of the best restaurants in Covent Garden in 2018. 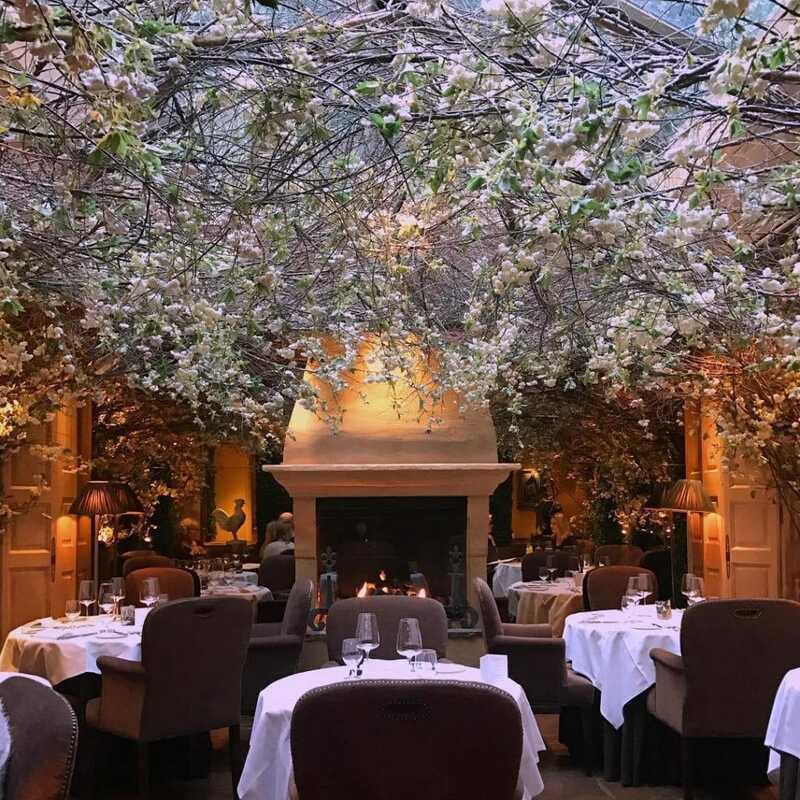 The cosily flower-filled, mirror-lined dining room at Clos Maggiore makes it one of the most romantic restaurants in London. 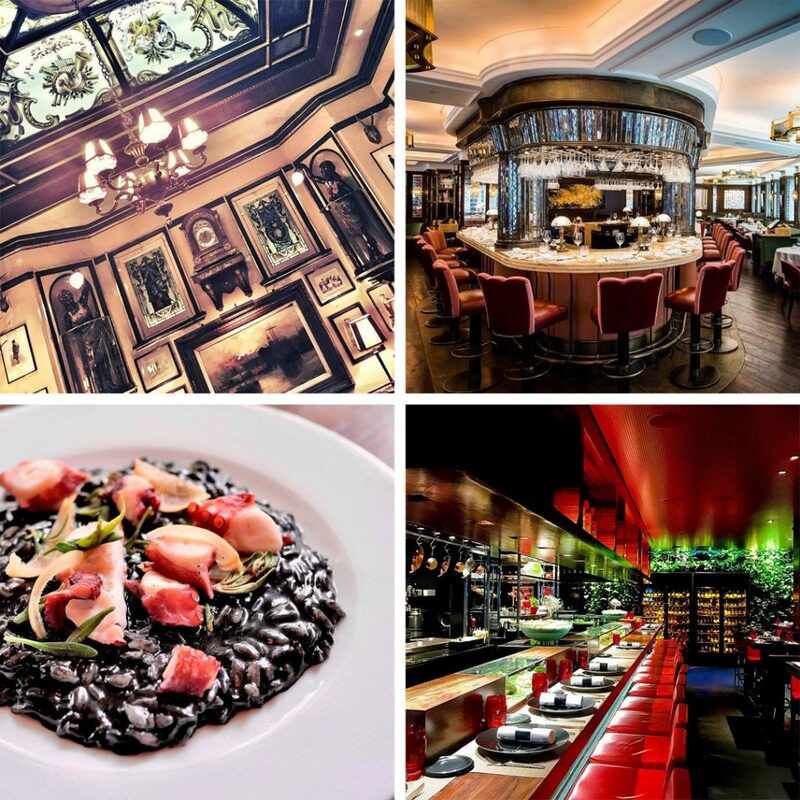 On the menu: fine French cooking, accompanied by a prize-winning wine list. 33 King Street. 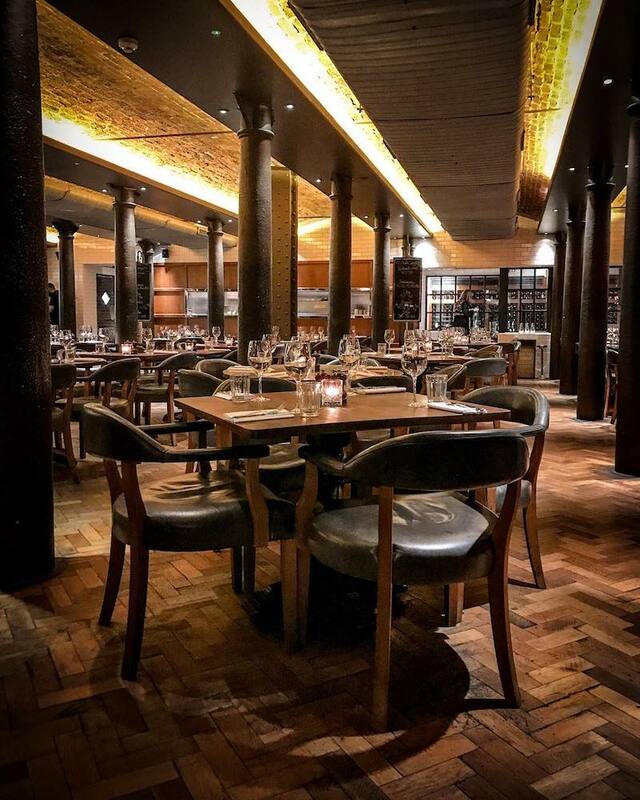 This superb steak restaurant, one of five Hawksmoors in London, is reliably excellent, and the friendly staff here have the knack of making you feel right at home. The fun cocktail menu, with its ‘antifogmatics’ and ‘post-prandials’, is definitely worth enjoying too. 11 Langley Street. 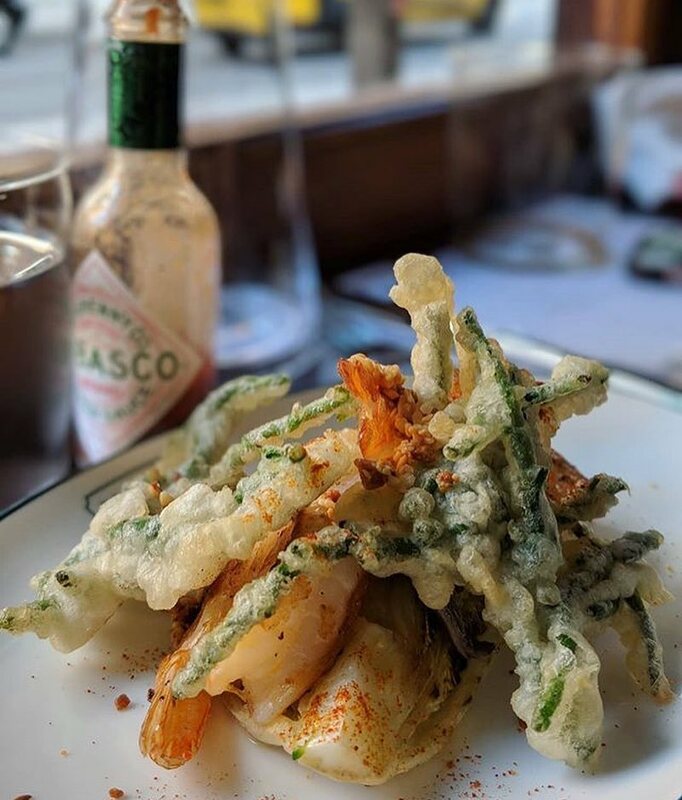 A new entrant to the Covent Garden restaurant scene, this little seafood spot has attracted glowing write-ups from critics, with ‘very English’ small plates of fishy genius. 39 Endell Street. 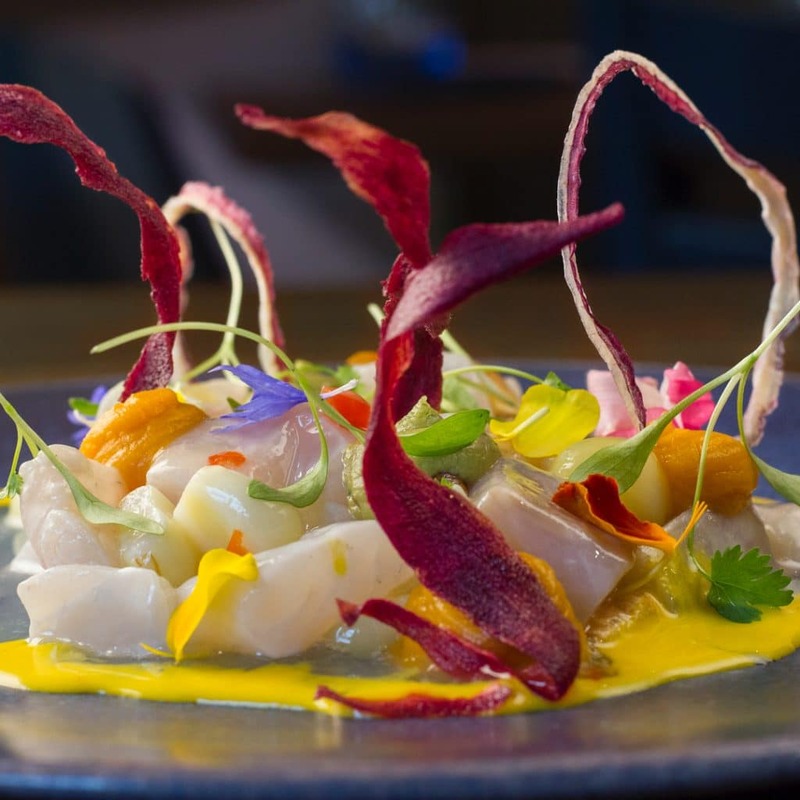 Head here for a cheeky Peruvian: ultra-colourful dishes with plenty of ceviche, which is raw fish marinated in citrus. (And don’t miss the purple bread!) 14 Garrick Street. 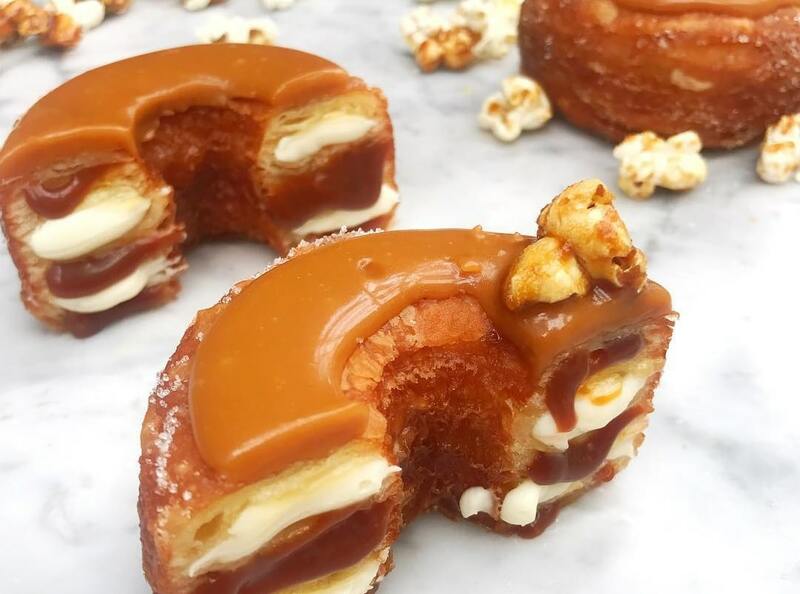 Also worth considering: Rules, argued to be the oldest restaurant in London; The Ivy, an iconic dining spot long-favoured by celebs; L’Atelier de Joel Robuchon, the only Michelin-starred restaurant in Covent Garden, or Café Murano, from highly-regarded chef Angela Hartnett. Barrafina Drury Lane serves up some of the best tapas in the city, but is all counter-seated; a good alternative is Opera Tavern, also delicious, but more relaxing. 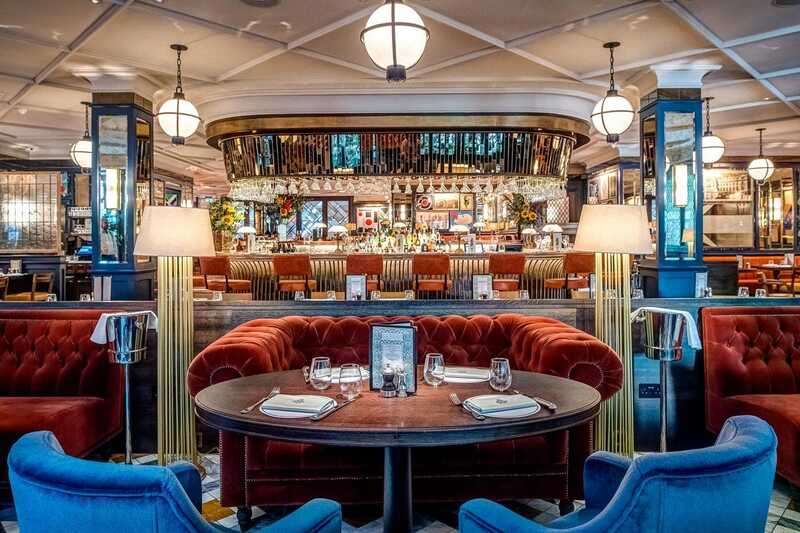 Dishoom is a crowd-pleasing Indian restaurant in an elegant dining room, perfect for all occasions, including (surprisingly) breakfast, when their legendary bacon naan has cured many a hangover. Flat Iron is famous for its £10 steak (and cute little meat cleavers) while Polpo‘s ‘Venetian small plates’ are as shareable as they are delicious. 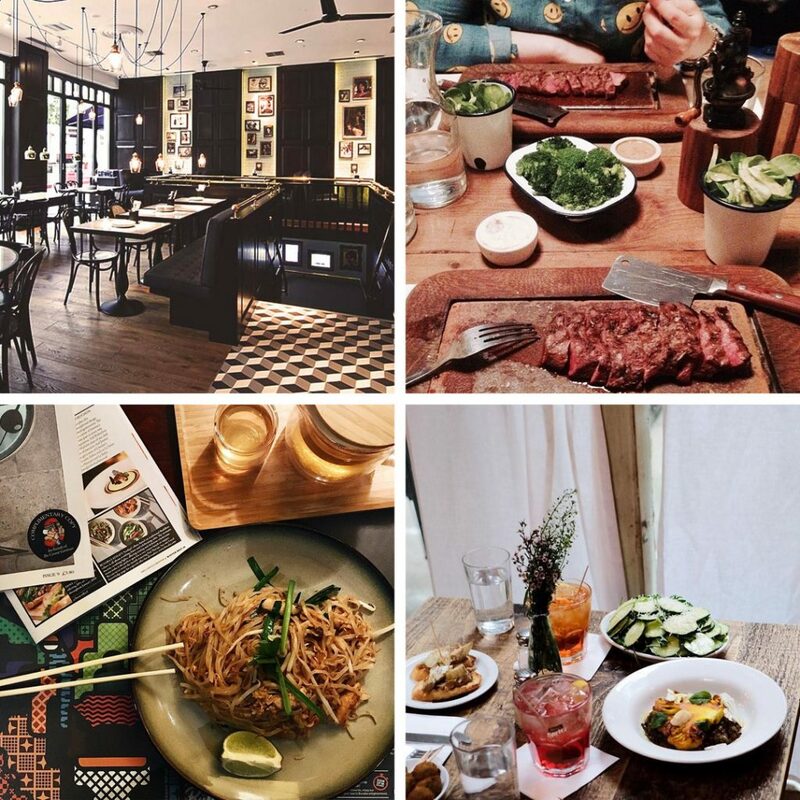 Other options in the Covent Garden area include Mexican meals at Wahaca or hot bowls of noodles from Wagamama. 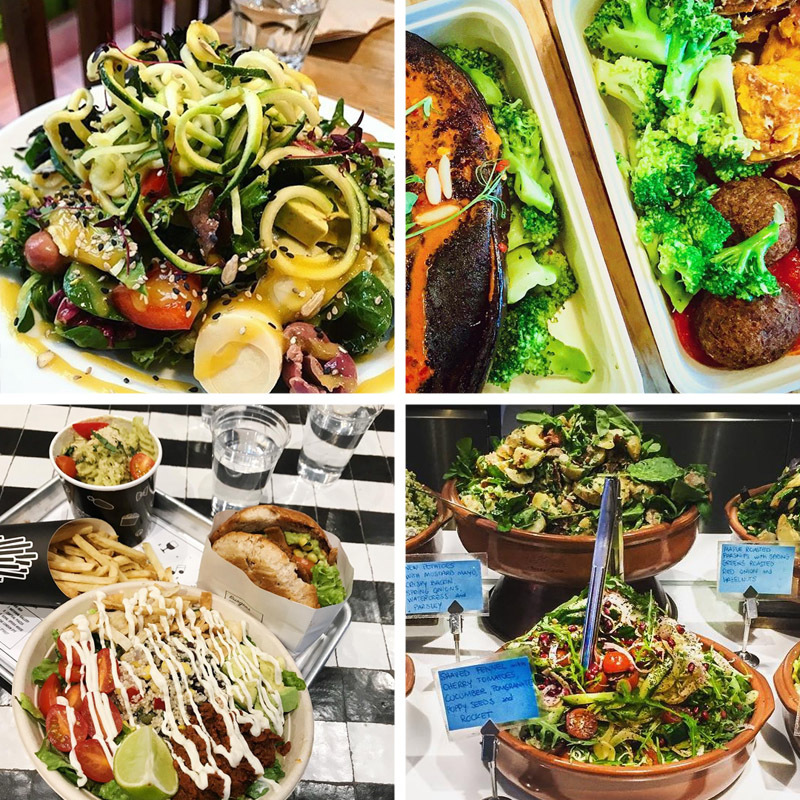 Vegetarians, vegans or those looking for a healthy option might like these plant-focused options: Wild Food Café‘s crispy dishes of mostly-raw veg, Farmstand‘s wholesome menu of seasonable produce, Black Penny‘s substantial, satisfying salads, or the ‘vegan junk food’ at NYC import byChloe. 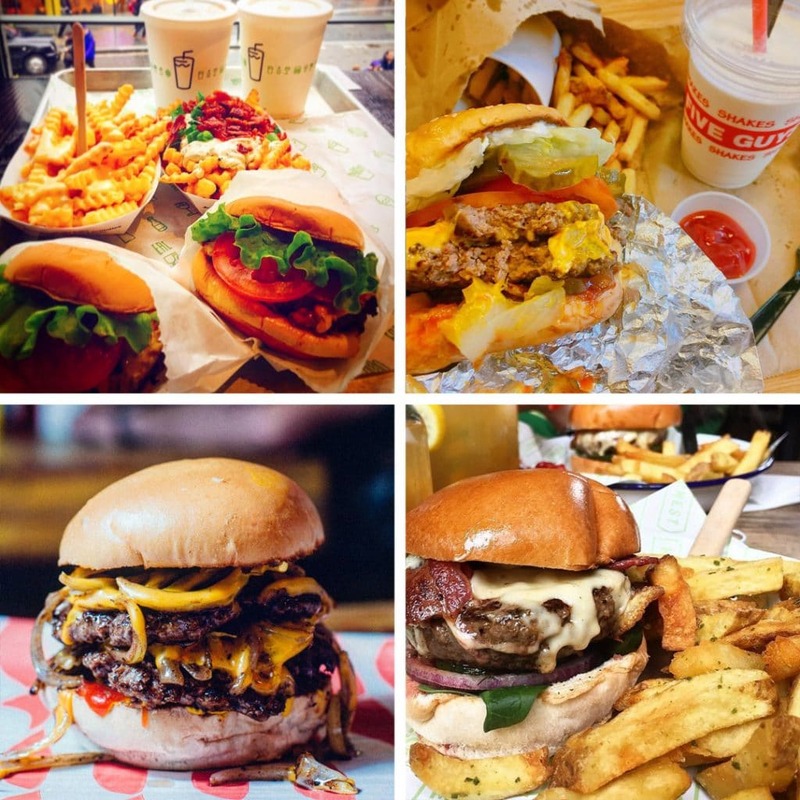 The burger enthusiast is spoiled for choice. US chain Shake Shack has set up right in the piazza and is pretty good, while the (IMHO hugely overrated) Five Guys has a rival outpost on Long Acre. The superior choices, though, are either Meatmarket (tucked above the scruffy Jubilee Market off Tavistock Street) with their indulgent patties and classic McD’s-style burger sauce; or Honest Burger, a more comfortable place to eat where the burgers benefit from roast-inflected seasoning (the rosemary chips are great.) 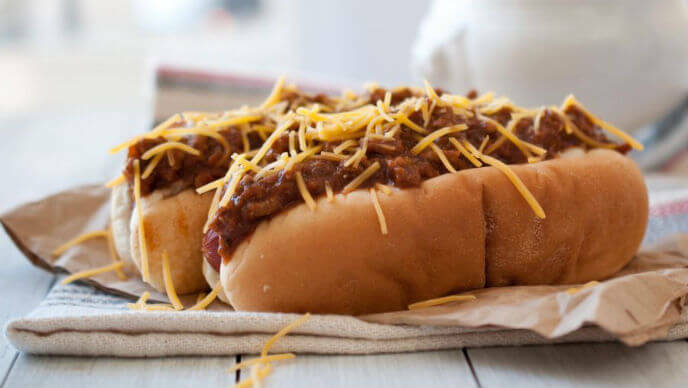 There’s also a ‘secret’ off-menu burger to try at the famous restaurant for thesps, Joe Allen‘s. 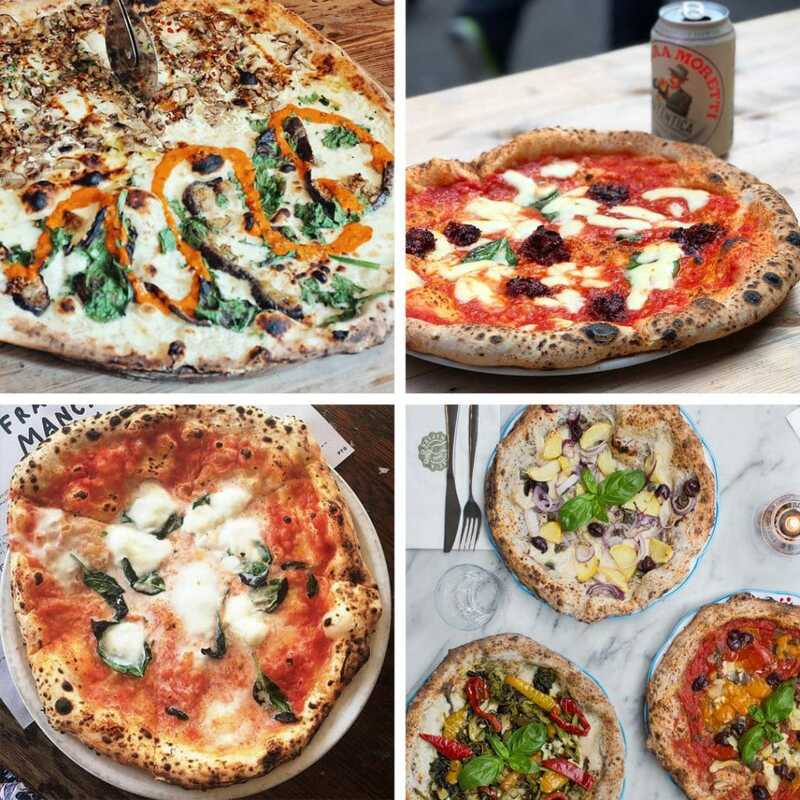 For pizza, top choice is the (usually very busy) Homeslice for giant 20″ sharing pizzas, while Pizza Pilgrims and Franco Manca hew closer to the Neopolitan tradition – think lovely sloppy sauce on sourdough bases. Rosso Pomodoro (update: temporarily closed) has a whole lot of seats and is worth popping-in on if you can’t get a table elsewhere.